Our projects feature a transparent, proven, and previously-approved job creation methodology. The EB-5 investment is clearly structured with a transparent, well-defined exit strategy for investors. The investment is a loan that is repaid upon maturity. Continental East Development, Inc. will place a significant percentage of internal equity into each EB-5 investment project, demonstrating CED’s commitment and vested interest into the success of the project. All project and financial documents are transparent and reviewed by leading EB-5 Immigration and/or Securities Counsel. Investors choose Continental Regional Center for our ability to provide strong, clear, and conservative offerings in an EB-5 investment market that is too often complex and opaque. We believe the EB-5 investment process should be as simple and transparent as possible for the investor. CRC encourages our investors to perform thorough due diligence on any offering (including ours) and we work with investors and their consultants throughout this process – with all that is at stake for investors and their families, a thorough investigation into the statements made in an offering is a must for any EB-5 investor. 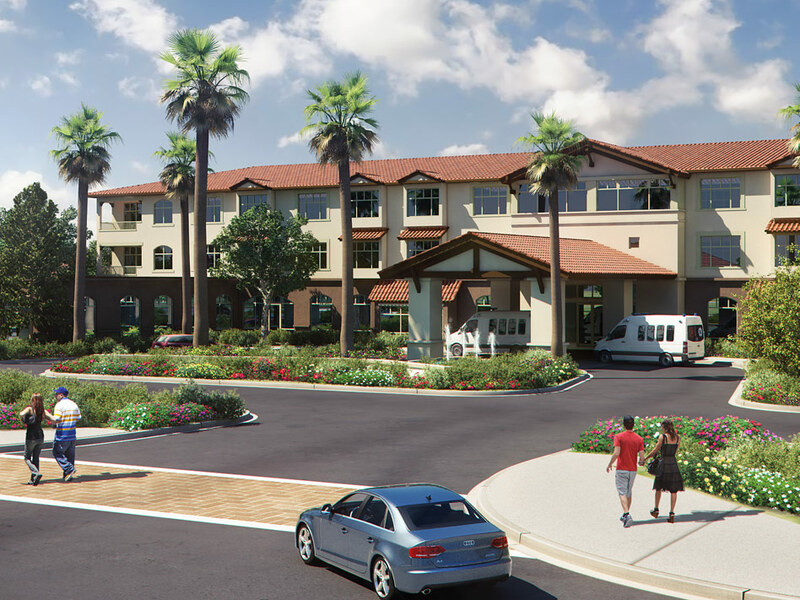 Opening late 2016, Renaissance Village Murrieta is poised to be the area’s premier senior Assisted Living and Memory Care community. Continental Regional Center secured the EB-5 capital necessary for the first two phases of development at Renaissance Village Murrieta. With Phase I nearing completion and Phase II underway, the project serves a shining example of EB-5 successfully benefiting a city in need of additional senior long-term care options.